Each artist finds his or her own path. Some go to art school. Some apprentice. Some lock themselves away to toil relentlessly in obscurity. 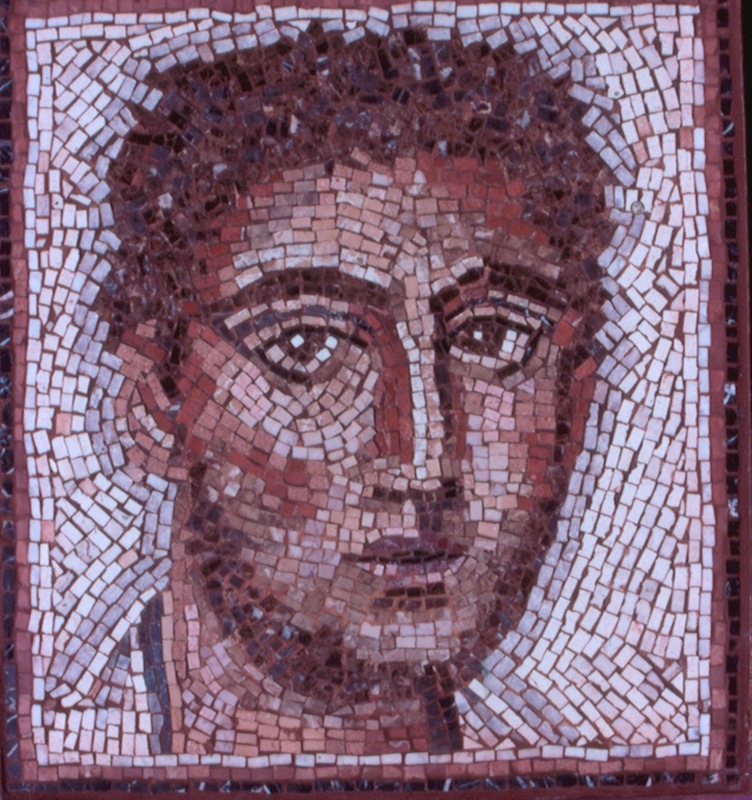 Others come to Art later in life after success frees them to explore passionate hobbies. But few, if any, can claim a first life as Belly Dancer. In Europe. In the Middle East. And Egypt. With her own 13 piece band. Now? 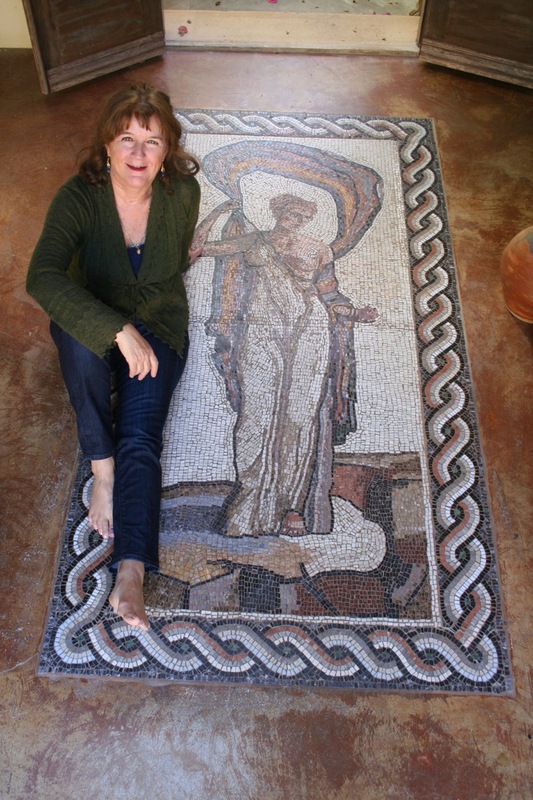 Acclaimed Mosaic artist celebrated from Sonoma to the pages of the New York Times. Anne Ziemienski is a colorfully vibrant person, a dear friend, and an inspiration to artists. She and her husband, famed painter Dennis Ziemienski, have done the near impossible – they live by art alone. There is no day job. There is ART. 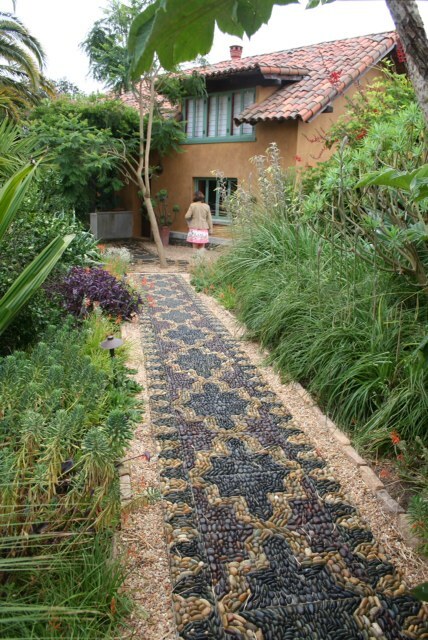 And their Mediterranean home in Glen Ellen surges with it: with creative vibrancy, warmth, and sweat equity. 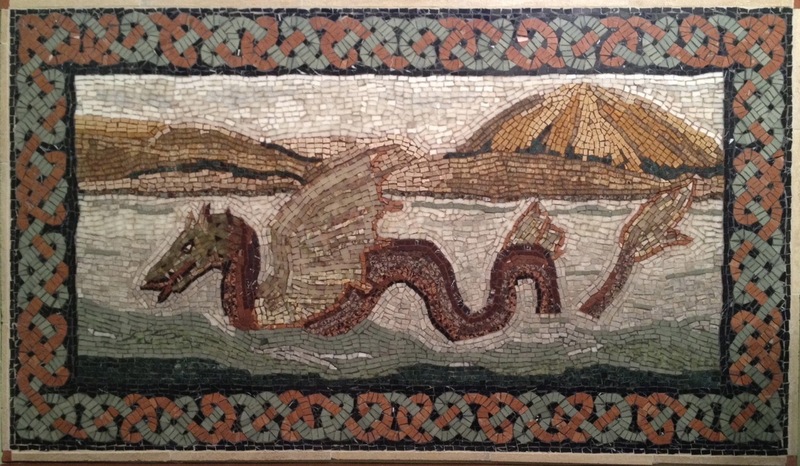 It was here that Anne turned her love of Old World’s mosaics into decoration in her family’s home – works that celebrate nature, lore, and mythology. Like Anne’s 8-foot-tall- Persphone at their front door, a grand stone fountain for their garden, and splendid Aphrodite for the Master Bath complete with tub reclaimed from the Old Chevron Building in San Francisco. Anne absorbed the ancient world’s “lost art” first as a young girl living abroad in Italy with her parents and then again as a flourishing Dancer in Cairo, Europe, and the Middle East. A chance encounter at the Salute to the Arts Festival gave Anne her first (huge) commission (3 installations) and brought her talents into the outside world. The rest, they say, is history. Anne is lucky (and very hard working). Her art is coveted. It is also great source of joy for her. And it is this quality that I think fires the soul in viewers when looking at (or living on) each of her pieces. You can feel the drama or love or lust in each subject and installation. This makes Anne’s work truly unique and I think, very valuable. She is probably in her studio, hand-slicing marble with a wet saw. Or something equally fabulous…!